At Mediatoon company, you’ll find strong brands, new content, and TV programs for all the family. On top of that, Mediatoon brings international expertise, marketing strategy, graphic design and artwork, as well as legal and management contracts. 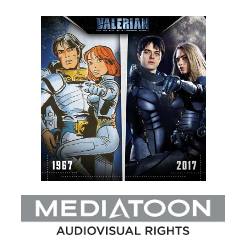 Mediatoon company operates with 4 teams: Mediatoon Foreign Rights, Mediatoon Licensing, Mediatoon Distribution and Mediatoon Audiovisual Rights. The Mediatoon teams and agents are based in Paris, Bruxelles, Antwerp, Munich, Milan, Barcelona and Madrid, and our key customers are publishing companies like Dargaud, Dupuis, Le Lombard, Kana, Fleurus, Ankama,.. and audiovisual production companies such as Ellipsanime and Belvision and video games production companies like Anuman..
Mediatoon Foreign Rights sells licenses to a wide selection of comics for all tastes and ages, from classic Franco-Belgian series to contemporary graphic novels as well as art books, illustrated children’s books, and works derived from films and other audiovisual productions. The Foreign Rights team is also at the origin of the Europe Comics project, which makes the great diversity and wealth of European comics available to English-language readers in digital format. 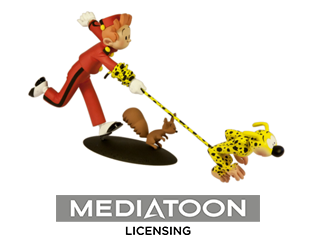 Mediatoon Licensing provides a wide range of comics and manga for the development of consumer products, parks and family entertainment centers, publishing, promotional and communications operations and, last but not least, collector items. 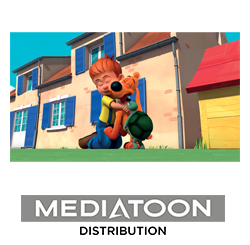 Mediatoon Distribution shares high quality animation with TV broadcasters, video editors, interactive Platforms (VOS, SVOD, IPTV). 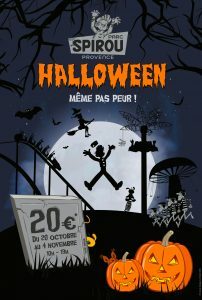 We work with popular series such as the Garfield Show, Bobby and Bill, Lucky Luke, Tintin and Asterix. 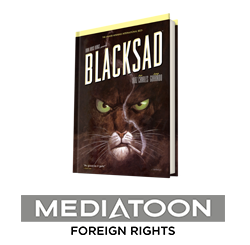 Mediatoon Audiovisual Rights represents the largest Comics and Graphic novels catalogs in Europe, as well as some independants general littérature publishers. 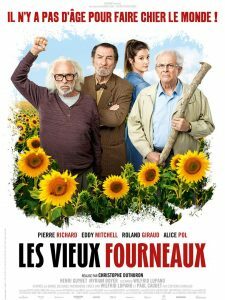 The team handles all the queries of adaptation into long or short films, TV series (live actions or animated) and even live shows, in France and all around the globe. A successful and delicious adaptation of the comic strip of Cauuet and Lupano. 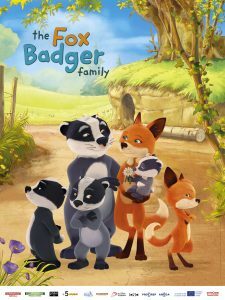 The Fox Badger family: based on a comic book which has been translated into 14 languages! Inauguration on June the 1st! Zombillénium, a park of hell ! 2018 is the year of the world’s most famous bellboy! In 2017, the brands awareness will be developed through major events.